We're sorry, Smales Secure Storage does not subscribe to our reserve online service. We're sorry, Smales Secure Storage does not subscribe to our email service. 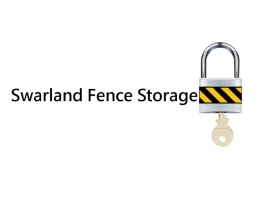 We're sorry, Smales Secure Storage does not subscribe to our weblink service. We're sorry, Smales Secure Storage does not subscribe to our SMS service. 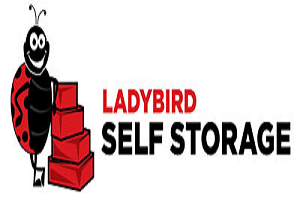 We offer self storage to meet all requirements at affordable prices, complete from archiving through household belongings to classic car storage. We cater for both personal and business use. All of our units are highly secure and weather proof. We are highly flexible, a unit can be hired for as long or short a period as is required. 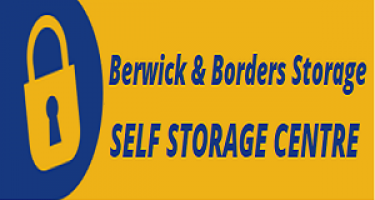 We have a range of storage units available: Storage Rooms 40.8m2, ideal for a 4-bed house or excess stock storage. Full Size Containers 20’ long x 8’ wide x 8’ tall, ideal for a 3-bed house or document storage. Half Size Containers 10’ long x 8’ wide x 8’ tall, ideal for a 2-bed flat or office storage Tunnel-tainers 40’ long x 8’ wide x 8’ tall, ideal for a 4-bed house or office move. Racking and lighting are available in a selection of units. And for ease of unloading, you can also choose a unit where you are able to drive straight up to the door. There is no deposit to pay or hidden costs. You can stay for as long or short a period of time as you wish. We believe storage should be flexible and totally reliable. Great Location – Only town center facility in the area. High level security. 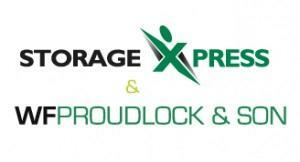 Simple, Convenient Self Storage with 24hr access and 24hr CCTV. Ramparts business park.